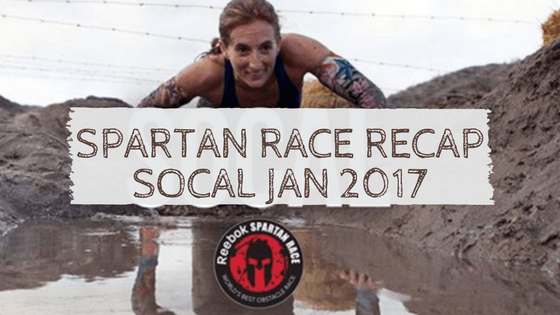 The Spartan Race SoCal weekend was an epic start to the Spartan OCR race circuit. Held at Lake Elsinore for the first time, the prior week of rain made for a truly muddy race. 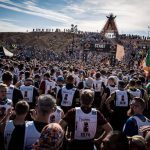 As the first race of the season, it held many surprises–new obstacles, new medals, new finisher shirts, and sadly for some, no photo booth. 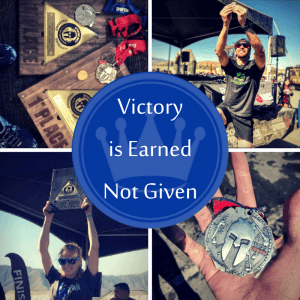 What wasn’t new was the camaraderie among Spartans that these races have become famous for. Racers with later time slots cheered their fellow Spartans on, while those on the course were ever willing to lend another Spartan a hand–whether it be for a high five or a little shove over those walls. 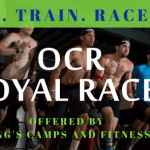 King’s Camps Pro Team also had an epic weekend, with Pro Team members, Rea Kolbl Pra taking FIRST PLACE in both the elite Sprint and the elite Super, while Jeff Shady placed 6th in the elite Sprint. They both earned the coveted gold coins entering them in the Spartan World Championships. Wilfredo Malazarte hustled for two PRs, including one that smashed his Sprint time by 20 minutes. Malcolm MacDonald killed it in the Super’s competitive wave, placing 23rd overall and 4th in his age group. These four truly epitomised “leaving it all out on the course,” and we couldn’t be prouder! Spartan is surely set to shake it up this year–whether it be with its new finisher rules, or just by trying to find the largest, heaviest tires out there. But, one thing’s for certain–our athletes train hard and will be ready for the next challenge. Aroo!